I am a professional branding and social media marketer. My expertise involves developing, and growing brands through curating and creating fitting content that drives engagement. 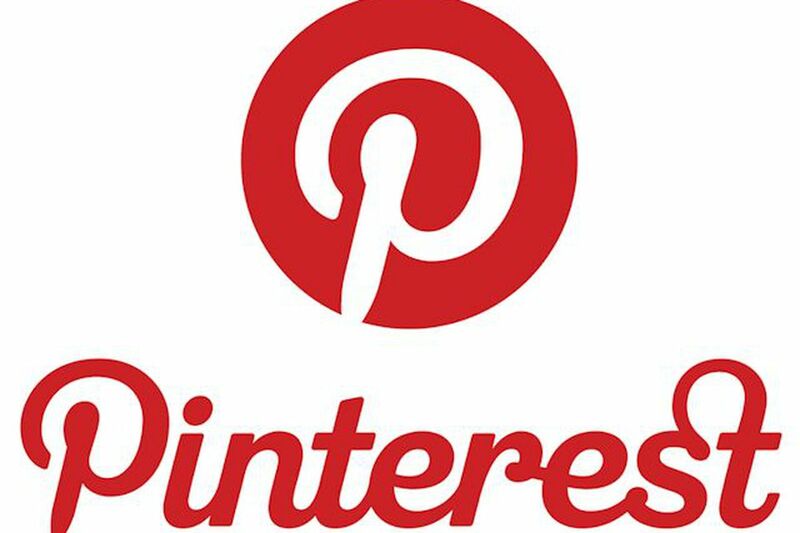 I have developed over 75+ successful Pinterest pages for both individuals and brands looking to enhance and grow their online social media presences. My extensive knowledge of the Pinterest platform has led me to bring these pages to their optimum success. I have the tools and ultimate grasp for curating trending pins that not only fit a brands identity but are also highly relevant in the online community. I know exactly what pins I am looking for to boost a board’s impressions. At the end of the month my goal is to double the metrics from the previous month or at least grow them exceptionally. My goal is to make a board a destination. For example an island vacation board. Don't just include photos of beach beautiful beaches. Also include images of packing essentials, outfit inspiration, vacation activities and more. You want to fill every need within a board. This is what will increase following and engagement overall. Allow me to enhance your Pinterest by creating 5-10 brand related boards and posting up to 1,000 curated pins that will lead you to Pinterest engagement success. I will real results and fast. Your pinterest login and password. If you don't have one then send me your email address.